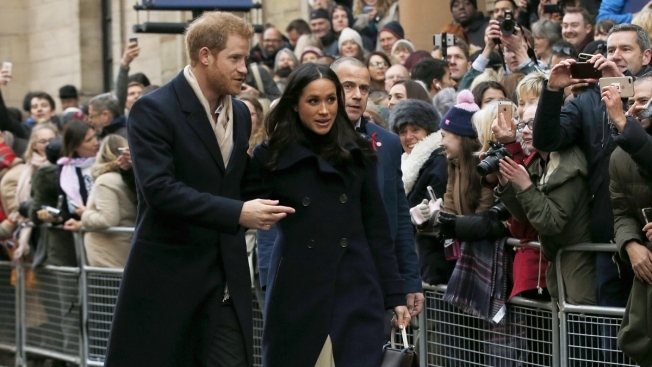 In this Dec. 1, 2017, file photo, Britain's Prince Harry and his fiancee Meghan Markle arrive at the Terrence Higgins Trust World AIDS Day charity fair, in Nottingham, England. 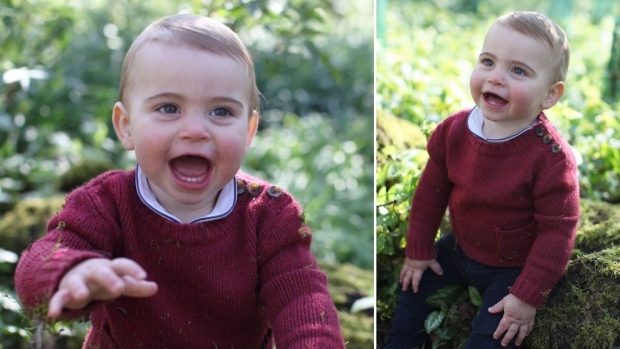 The couple will be heading to the royal Sandringham estate for Christmas with Harry's family. Kensington Palace says Meghan Markle will join Queen Elizabeth II and other senior royals at Sandringham, a sprawling estate in Norfolk, 110 miles (175 kilometers) north of London. The palace says, "you can expect to see the Duke and Duchess of Cambridge, Prince Harry and Ms. Markle at Sandringham on Christmas Day." It's a break from tradition, according to "Today," which reported that Kate Middleton was not invited to the estate during her engagement to Prince William.